Keep these in mind for your OOTDs. Sticking to basic clothing pieces has its perks. You never have a problem with your clothes being too eye-catching like a traffic sign. 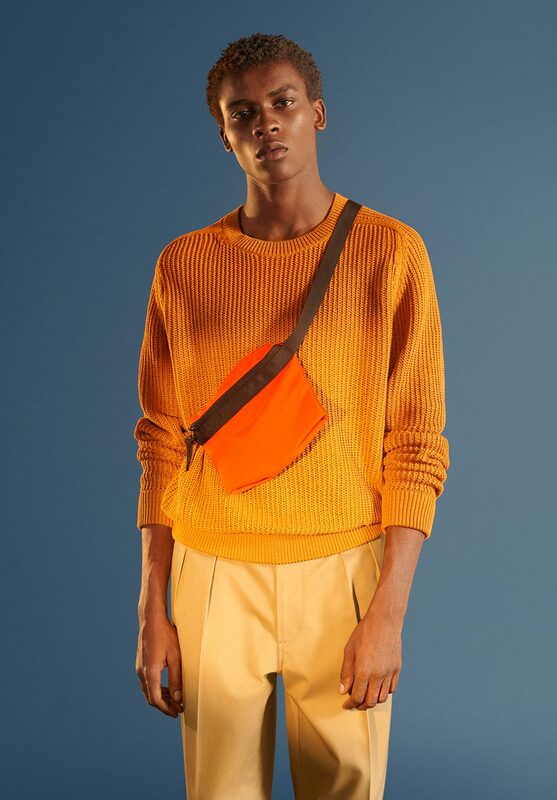 You can just put on whatever piece, and you’d still look clean cut and put-together. 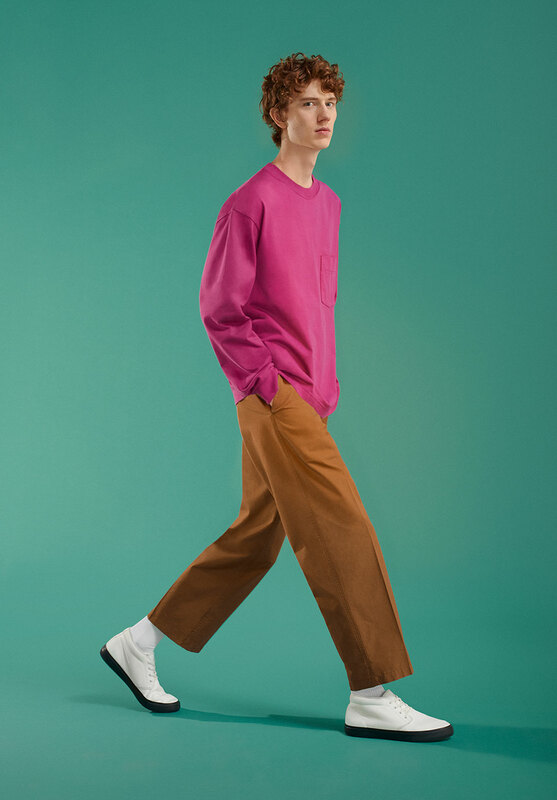 But basic can be trendy and dynamic, too, just like the new Uniqlo U 2019 Spring/Summer collection. 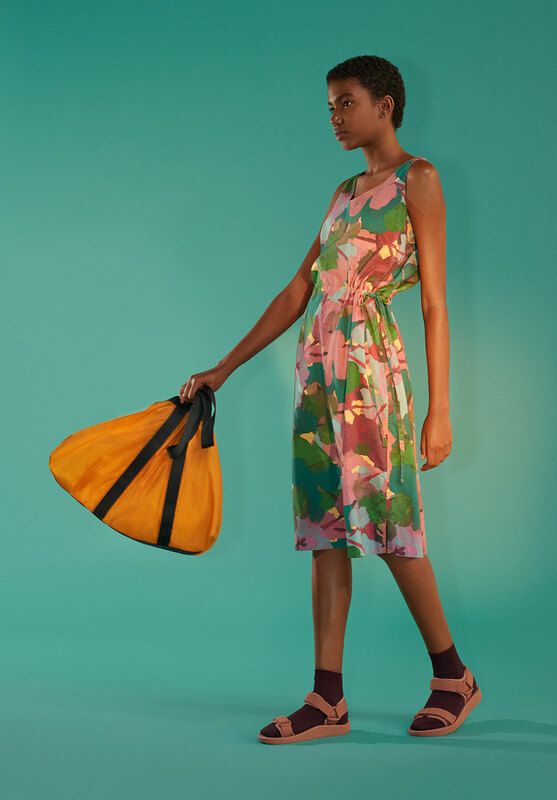 It takes inspiration from the ease and comfort in basic clothing, and takes it up a notch in silhouettes and colors. 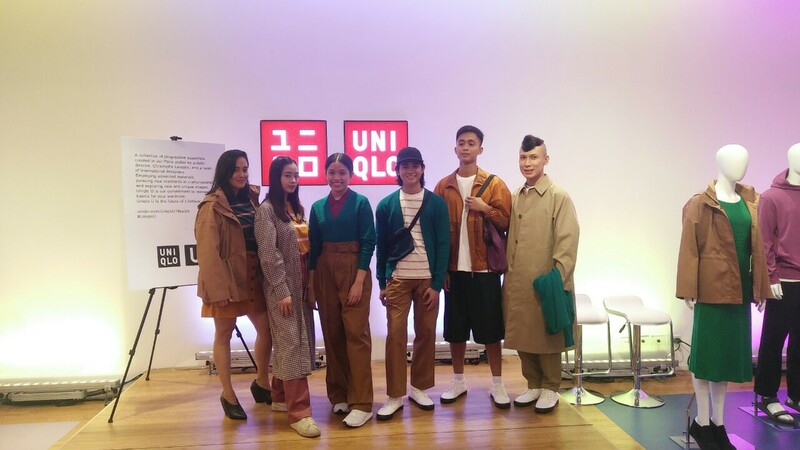 Bea Constantino (far left) and Rex Atienza (far right) styles four individuals with pieces from the Uniqlo U 2019 Spring/Summer Collection. We had the opportunity to learn how to spice up an outfit of wardrobe essentials from fashion stylists Bea Constantino and Rex Atienza during Uniqlo’s Style Talks. Here are four key takeaways. Always choose what flatters your body. Even a plain white shirt can look good as long as it’s tailor fit to your body. “Clothes should fall on your body in a nice, flattering way,” Constantino says. 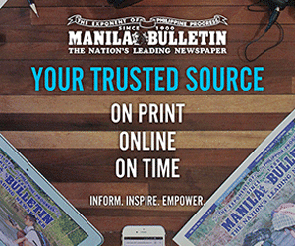 However, if a person is of a thinner frame and is in need of more volume, Atienza says it’s totally acceptable to wear loose-fitting clothes. Warm skin undertones call for warmer colors like mustard, ochre, or salmon, while people with cool skin undertones look better in blues and greens. Those with neutral skin undertones can wear any color. Find out your skin undertones through this quiz. Which styling tip will you try first? 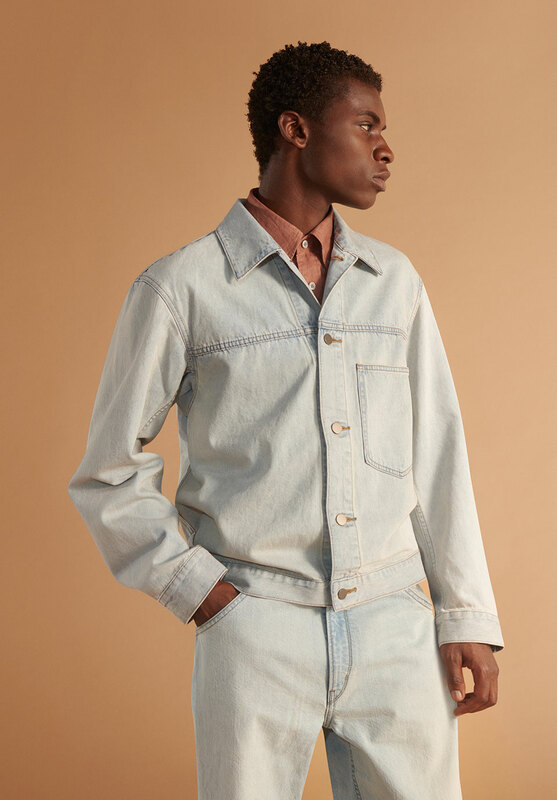 The Uniqlo U 2019 Spring/Summer Collection is now available at select stores nationwide. For more information, visit www.uniqlo.com.